We invite you to join our 10th annual Night at the Warehouse Gala, where all funds raised will directly support our mission of Fighting Hunger Statewide. 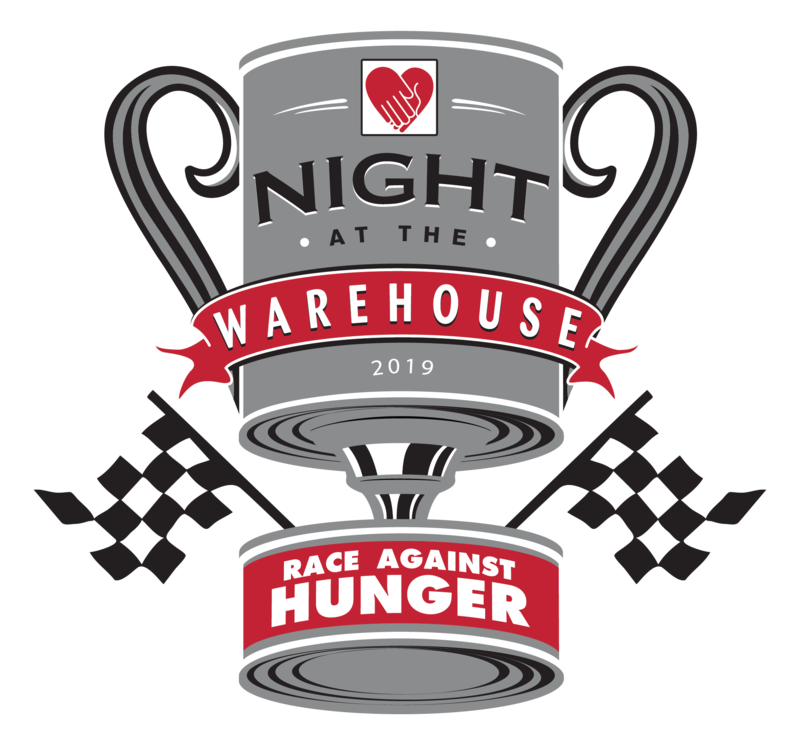 The event theme for 2019 is auto racing and will focus on how supporters can join us as we “Race Against Hunger.” The evening will feature live and silent auctions, dinner, and our always-exciting Iron Chef Competition featuring some of Utah’s finest chefs. In addition, attendees will have the opportunity to learn about the scope of Utah Food Bank’s efforts to help those in need and find out more about how we are continually refining our approach to fighting hunger in Utah. Whether or not you can make it to our gala, you can still participate in our World Traveler Opportunity Drawing for a suggested ticket price contribution* of $100. 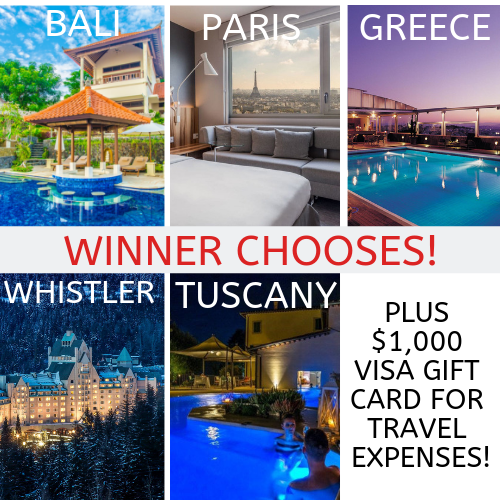 The winner will receive a $1,000 Visa gift card to apply towards travel expenses, AND a choice of one of the following spectacular international travel destinations! Drawing will be held at our gala on April 27, 2019. Need not be present to win! CLICK HERE FOR MORE INFO! *This contribution is not tax-deductible.